Guarantee Trust bank Plc has reiterated its commitment to help Nigerians change their banking behavior both home and abroad with the introduction of mobile banking products, such as GTEasySavers, GT Mobile transfer, and Airtime Top Up. The mobile banking product offers convenient ways to access account, open new account information using mobile phone or smartphone devices, viewing account balances, transaction history and transferring funds. 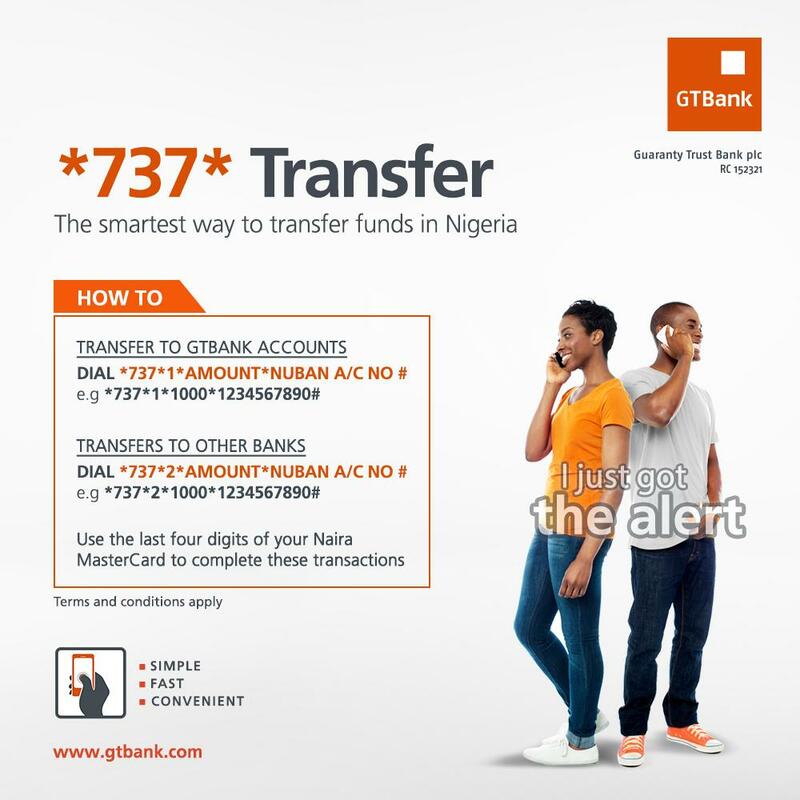 The GTBank *737* Transfer is a mobile channel which enables GTBank customers conveniently perform third party transfers to both GTBank and other bank account holders in Nigeria, via the mobile phones, by simply dialing the USSD short code *737* with details of the amount and account number (NUBAN) of the beneficiary. In today’s tech world, it is hard to believe that Millions of people are still dependent to traditional habit of banking. Nigerians in Diaspora are still fond of being physically present at the banking premises rather than banking on the go with their mobiles. However, in order to ease and accelerate the banking interaction process, the foremost financial bank, GTBank is linking the whole world with updated, latest tech, fast and robust real time technology. Managing Director/CEO of the bank, Mr. Segun Agbaje said, “We will continue to leverage on technology to make banking, especially payments and transfers, faster, safer and more convenient for all our customers. This service addresses the electronic banking requirements of our customers, irrespective of their phone type”. With the availability promising resources and wide spread of mobile technology, the invention of *737* numbers has become the foundation of mobile banking interaction. GTBank magical digit, will help put an end, the hassle encountered when using the old banking method of waiting on cues in the banking halls, but rather give room to customers bank anytime, anywhere- whether at home, at work or play. 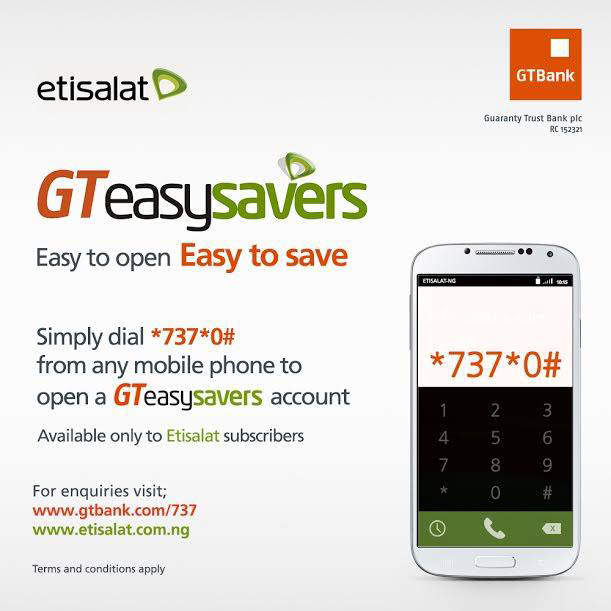 GTEasySavers account is a GTBank savings account that can be opened via a mobile phone with an activated Etisalat line. This savings account enables customers to save for financial and non-financials goals whist enjoying bonus airtime as well as higher interest rate on savings at the end of a specified period. The giveaways that come with GTEasySavers package are: account holder are given N200 free airtime when N5000 is deposited in such account and enjoy interest rate of 3.9% per annum. The account holder Receives double airtime on every recharge immediately a customer opens a GTEasySavers account. The account holder can deposit and withdraw from any GT Bank Branch, GT Express locations or Etisalat Experience Centers Nationwide. GTEasySavers requires a minimum opening amount of N1000, maximum deposit per transaction is N20, 000, Maximum account balance of N200,000 and Minimum savings period is 90 days. To enjoy the Easy Saver package, individual will open and operate an account through an Etisalat Mobile line without filling any forms. In less than 10 seconds, customers can transfer money to other banks nation wide because the channel is very Easy, simple, fast and convenient way of transferring money. At the transaction process, customers have full security of funds because it works on customers registered phone number with GTBank. The Minimum transfer is N1,000 and N20,000 maximum transaction daily. Relishing this awesome transfer, customer need dial *737*1*Amount*NUBAN Account No# on any mobile device e.g. *737*1*1000*1234567890# from the mobile number registered with GTBank. And to authenticate each transaction with full security, then use the last four digits of your GTBank Naira MasterCard. Customers from other banks also benefits from this as GTB account holder will need dial *737*2*Amount*NUBAN Account No# e.g. *737*2*1000*1234567890# from the mobile number registered with GTBank. And to authenticate each transaction with full security, then use the last four digits of your GTBank Naira MasterCard. More so, with the unique digit of *737* account, GTBank account holders conveniently top-up their mobile phones and non account holder mobile phones from available balance in their bank account with ease. 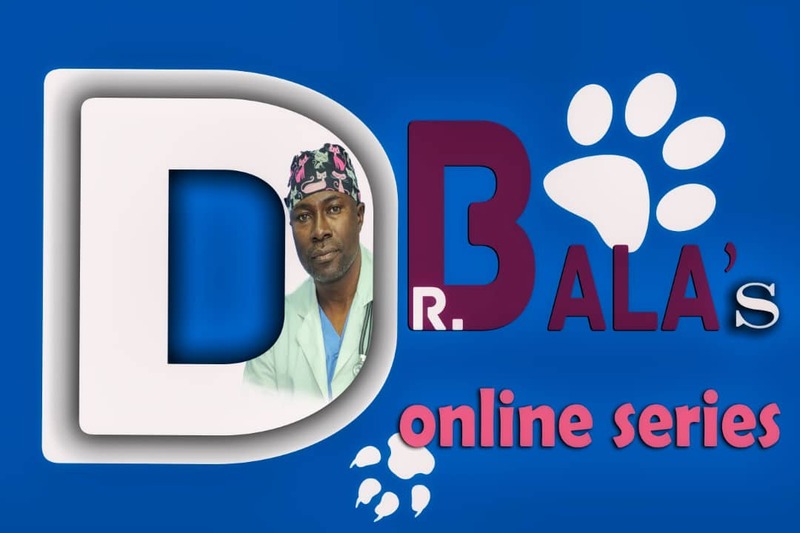 The service is available to Glo, MTN, Airtel and Etisalat subscribers. This is achievable by simply dialing *737*Amount* Mobile Number#, on any mobile phone E.g. *737*1000*08023456789#. With the daily limit of N5000, the one click airtime top up money will be deducted directly from holders account. Availability of airtime anytime makes it the easiest, simplest and continent way of airtime recharge nation wide. Strategically, the cost efficient GTBank mobile unique numbers delivers efficiently and provide rapid services across the whole spectrum of customer based. This extensive unique keystroke and products packages enables every … to have a GTBank account and transfer funds on the go. GTBank alternative banking channel is one of the most robust platforms in the banking industry as it lower costs and minimize the complexity of fund transfer. With this latest tech of mobile banking accessible globally, GTBank is set continue to offer next generation mobile growth to customers. Some of which are solution that takes banking beyond the Internet and fully harness the power of mobile centric features like SMS Banking, Mobile App, Internet Banking, Social Banking and notifications.